We know that the market has experienced some low moments which affects those who are committed to undertaking projects with enthusiasm and effort. 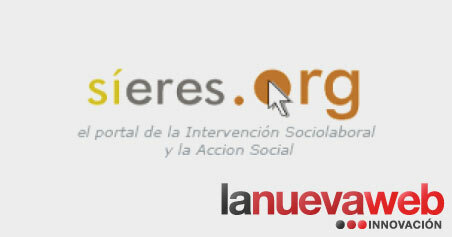 At LaNuevaWeb Innovación we decided to offer our services altruistically to people or organizations that need it most. If you have your business plan ready but few economic resources to start, call us, we will send you a discount according to your needs to help you achieve the goals you set for yourself. Learn more about them and help them continue to grow, because with them, we all grow! ¿Sabes cuál es nuestra especialidad? Queremos mostrarte lo que hacemos, porque somos expertos en ello.